VoLTE stands for voice over LTE and it’s more or less exactly what it says on the tin. It’s voice calls over a 4G LTE network, rather than the 2G or 3G connections which are usually used. We tend to think of 4G as mostly being about downloading, streaming and web browsing, and indeed that’s primarily what it’s been used for so far, but it can also be used to improve calls. The big advantage of VoLTE is that call quality is superior to 3G or 2G connections as far more data can be transferred over 4G than 2G or 3G. Up to three times as much data as 3G and up to six times as much as 2G to be precise, making it easier to make out not only what the person on the other end of the line is saying, but also their tone of voice. Essentially it’s an HD voice call and it’s a much richer experience over all. VoLTE can connect calls up to twice as fast as the current methods and as 2G and 3G connections will still be available when there’s no 4G signal it simply means that there’s greater mobile coverage overall, as currently places with a 4G signal but no 2G or 3G means that on you can’t make or receive calls. Anyone who currently uses 4G could also find their battery life increased with VoLTE, as without it whenever you make or receive a call your phone has to switch from 4G to 2G or 3G, since 4G calls aren’t supported and then once the call is finished it switches back again. All that switching, plus the need to search for a different signal each time, can give the battery a significant hit. ​It’s also theoretically possible to make video calls over 4G, much like a Skype call except you’d just use your mobile number and be able to use the regular dialler and call interface, so you can make and receive video calls from anyone else with VoLTE, rather than relying on separate accounts. Are there any limitations of VoLTE? It’s not available everywhere on every network, or on every handset, so you may or may not be able to use VoLTE – check with your carrier. But assuming you can use it the only real limitation is that it won’t work when abroad. 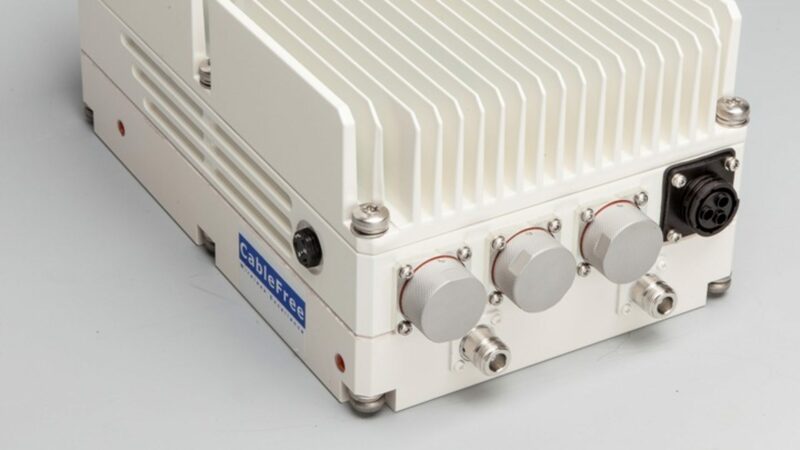 ⟵5G is coming: Why MMW (Millimeter Wave) ?